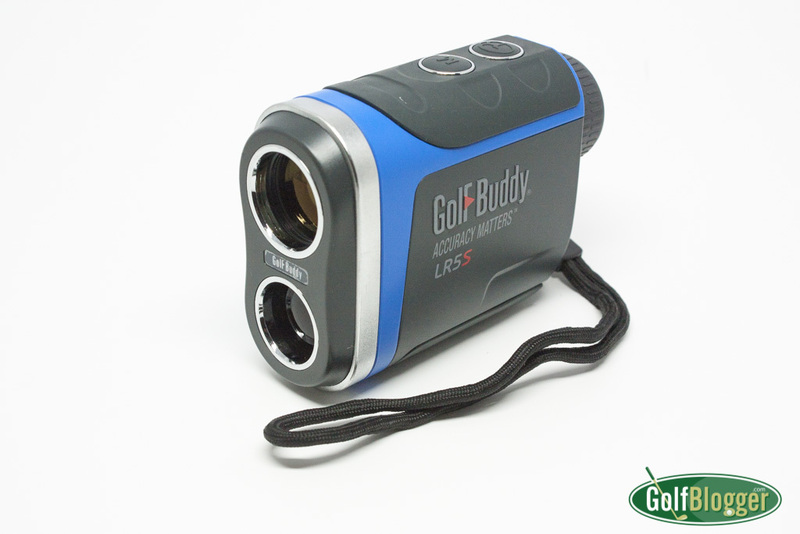 The LR5S range finder not only quickly finds distances to spots on the golf course, it also can factor in elevation. 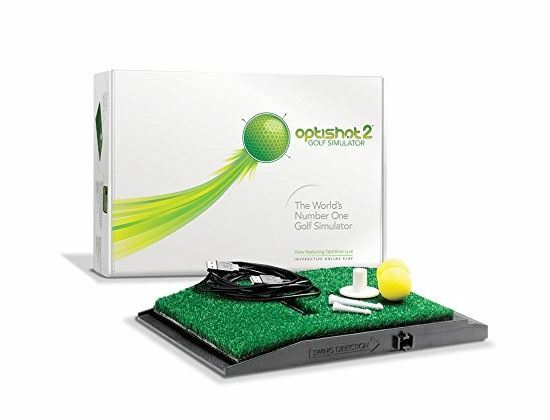 Never under- or over- club again. 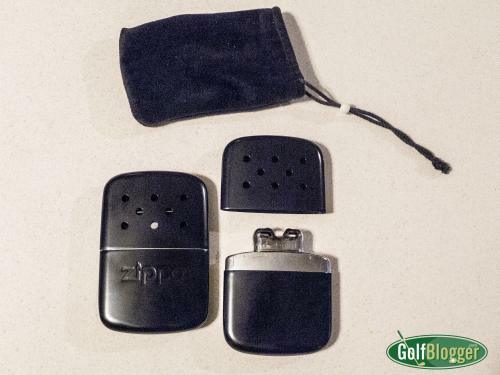 The Zippo Hand Warmer uses lighter fluid and a catalytic converter system to generate eight to twelve hours of steady, flameless heat. Essential for cold weather golf. A waterproof, shockproof, cold- and heat-proof camera. I keep it in my bag on a permanent basis. You never know when you’re going to want a camera to catch a memorable or beautiful moment on the course. 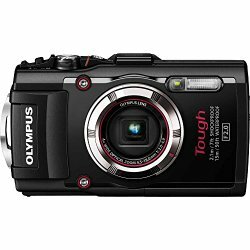 Read the complete Olympus TG-3 Waterproof Camera Review. 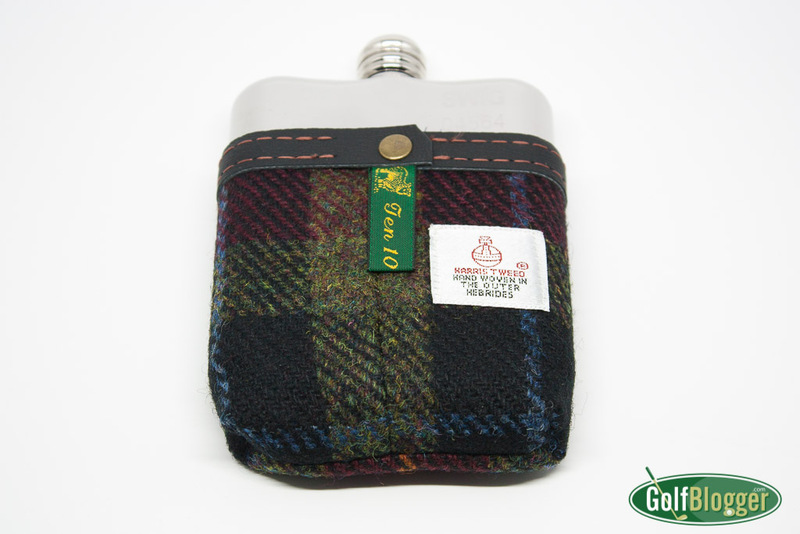 Swig Flasks makes stainless steel hip flask that distinguish themselves from the run-0f-the-mill with high quality premium leather and wool covers. Read the complete Swig Hip Flask Review. Teachers’ Comments: It works for me. These elastic strips have worked wonder in reducing recovery time from my intermittent back pain. 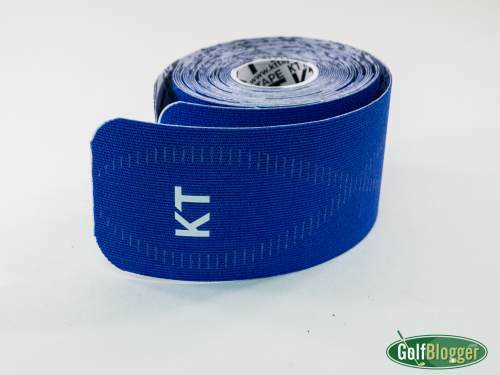 Read the complete KT Tape Review.